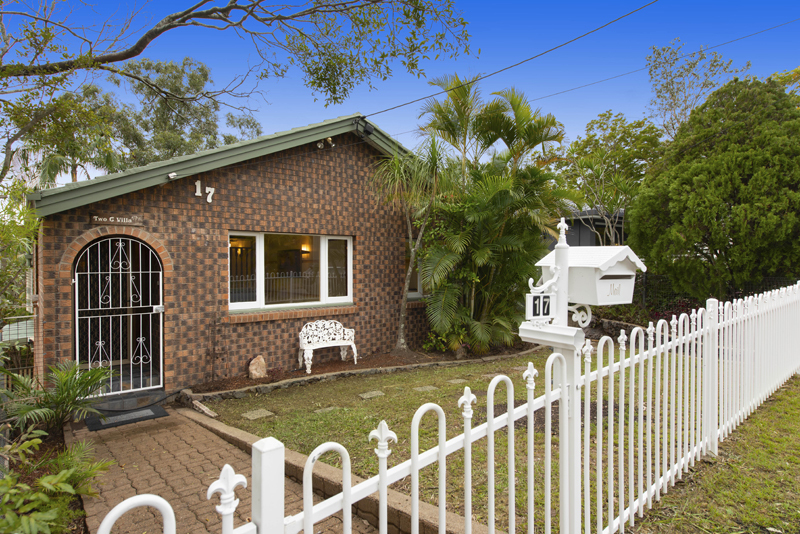 Position buyers look no further. 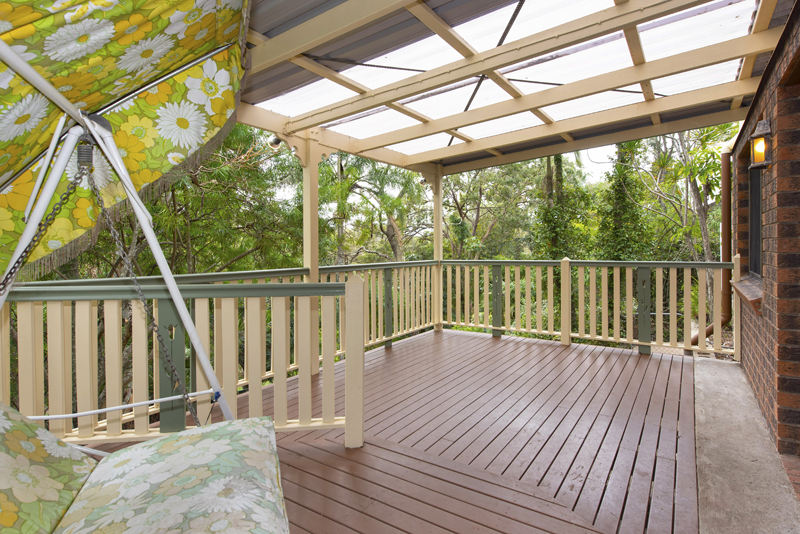 Set amongst the tree tops and overlooking acres of scenic parkland, this property not only represents value buying but offers an opportunity to purchase something very special. 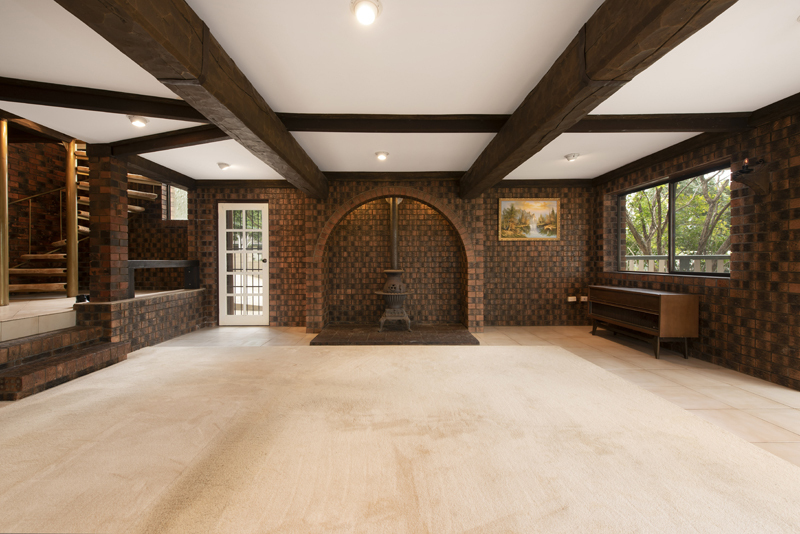 Built in the 1960s with a unique split-level design, this property would be ideal for those looking for dual-living or for anybody inspired by the Olde English style rumpus and built-in bar area underneath. 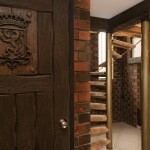 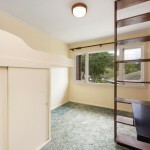 With the addition of internal stairs and downstairs being legal height, the home offers unlimited potential. 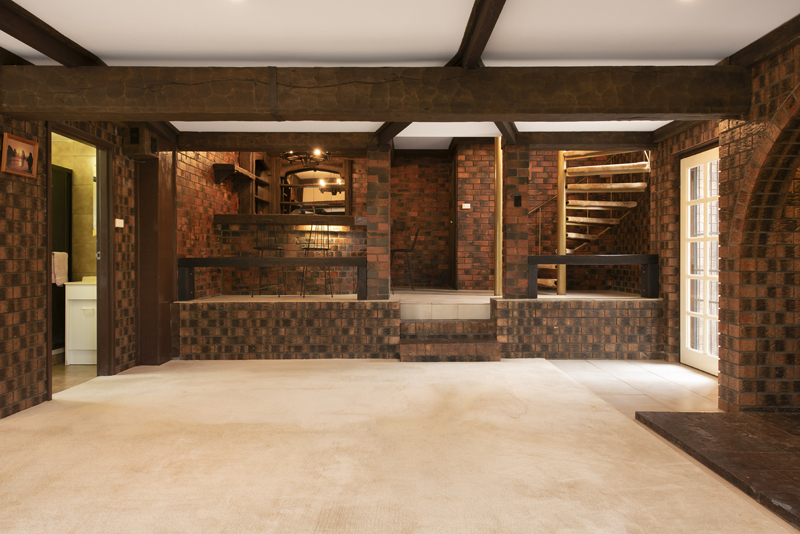 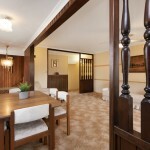 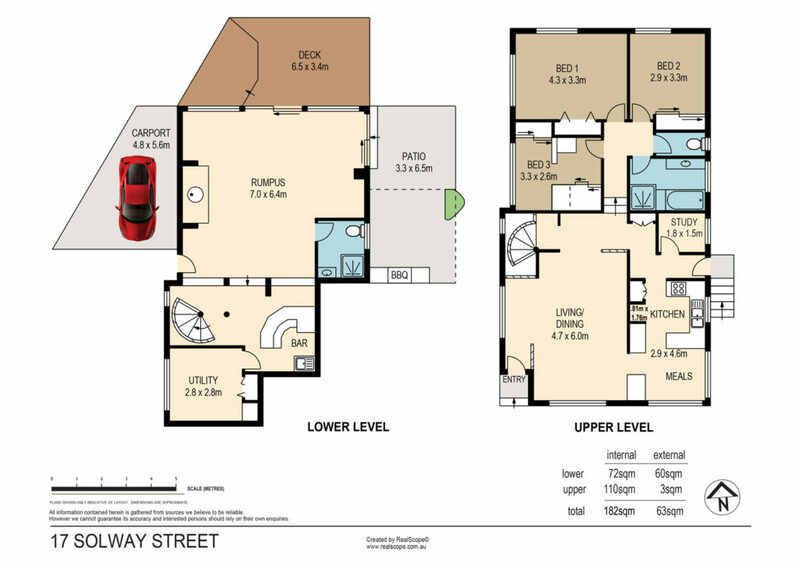 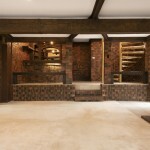 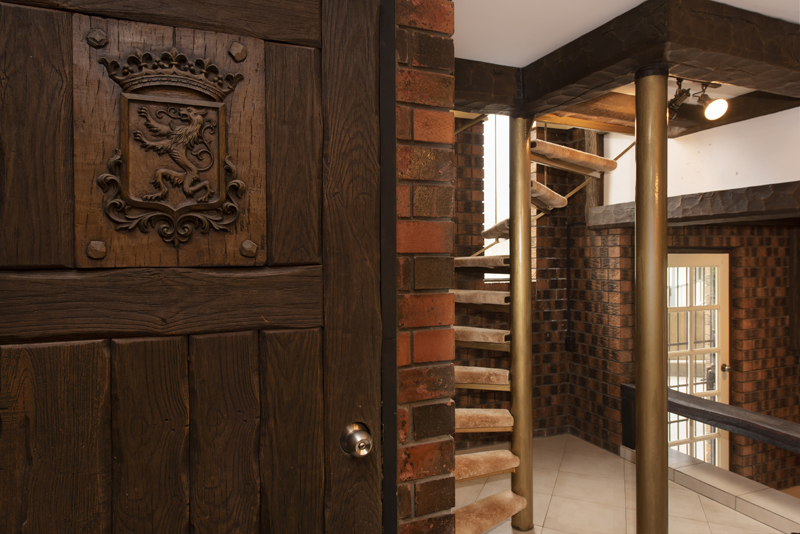 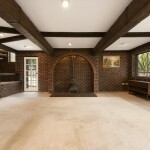 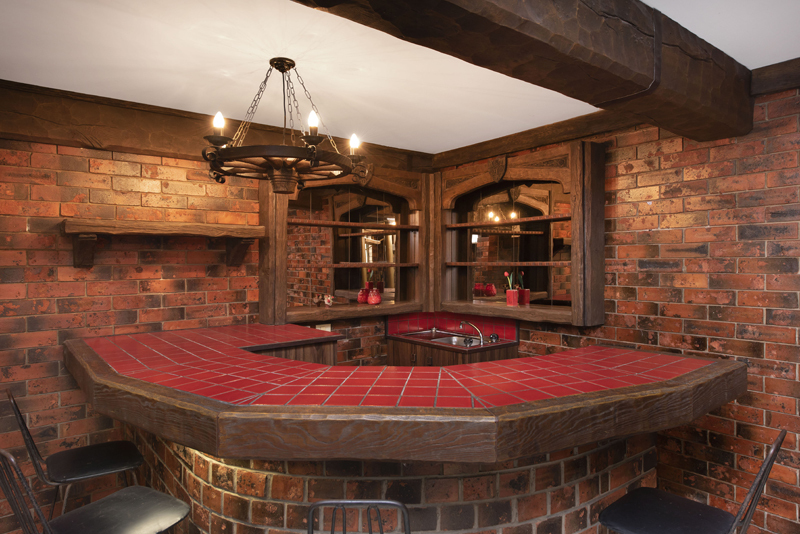 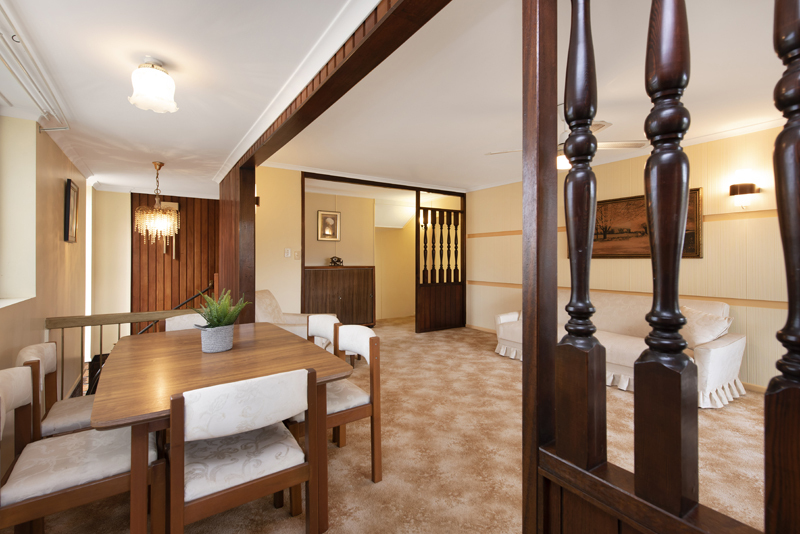 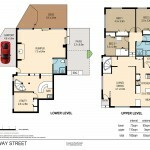 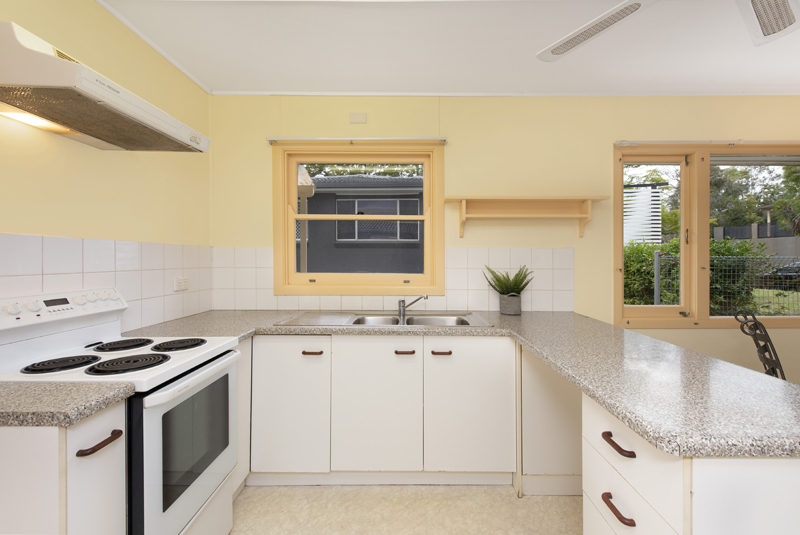 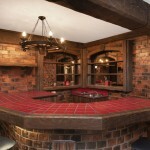 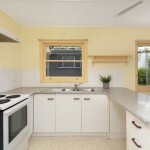 This property poses a larger than normal blank canvas to renovate further or completely re-configure the layout. 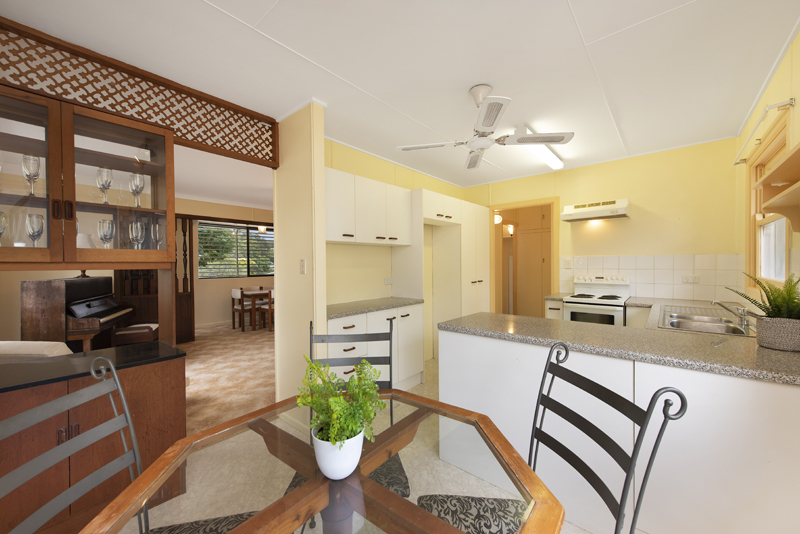 Take advantage of the amazing tropical aspect abundant with birdlife and the most amazing rainforest feeling without having the extra costs involved in a raise and renovate or demolish and rebuild. 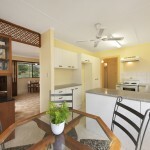 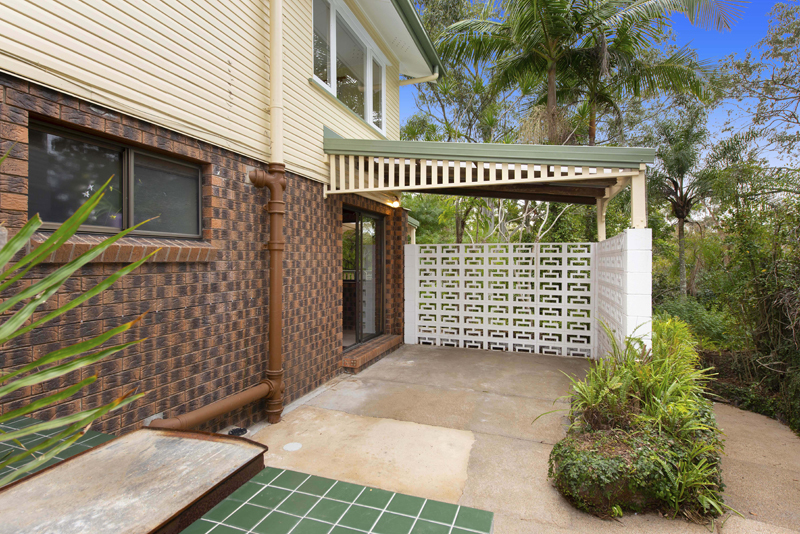 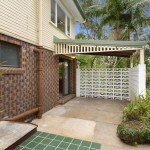 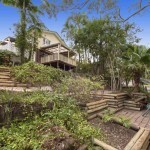 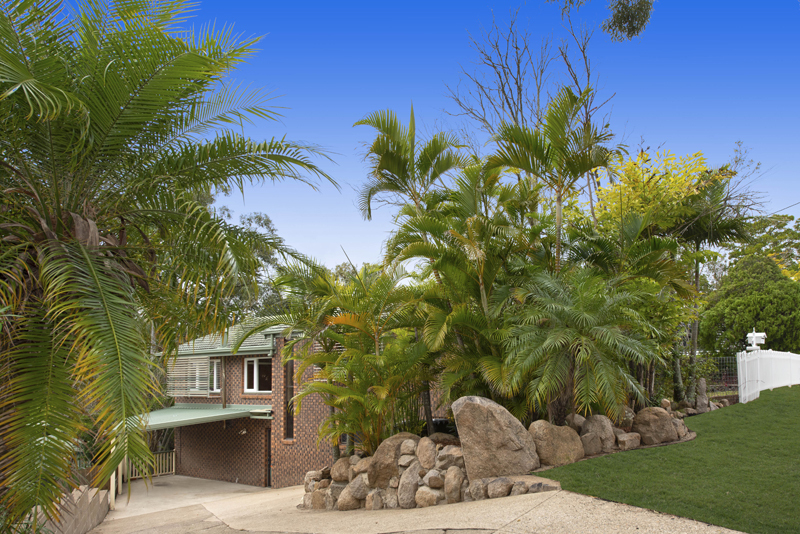 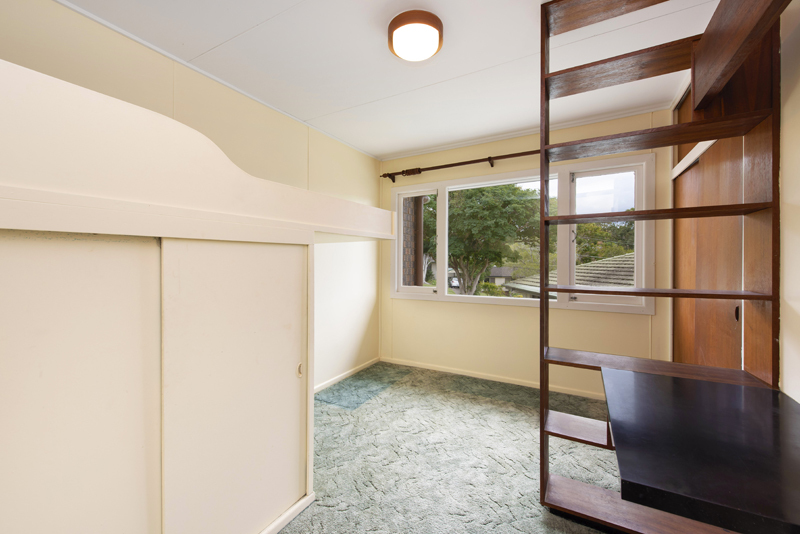 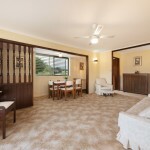 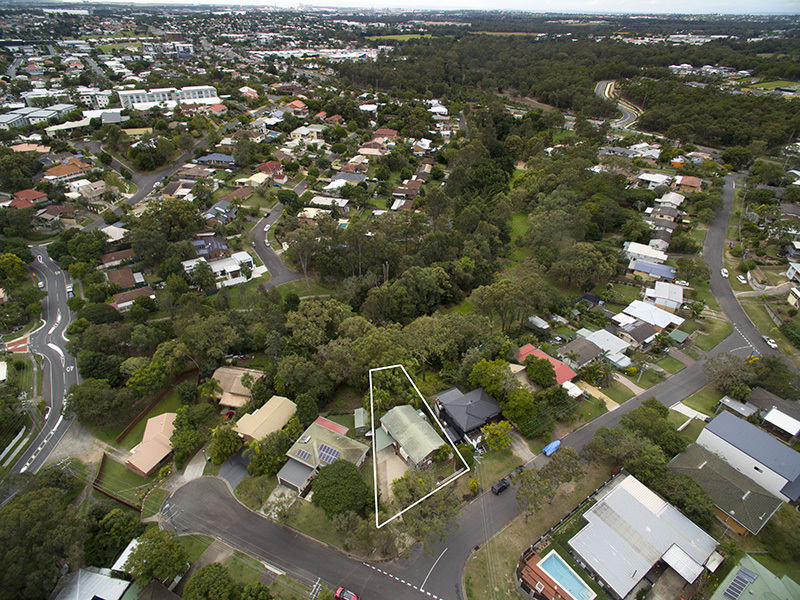 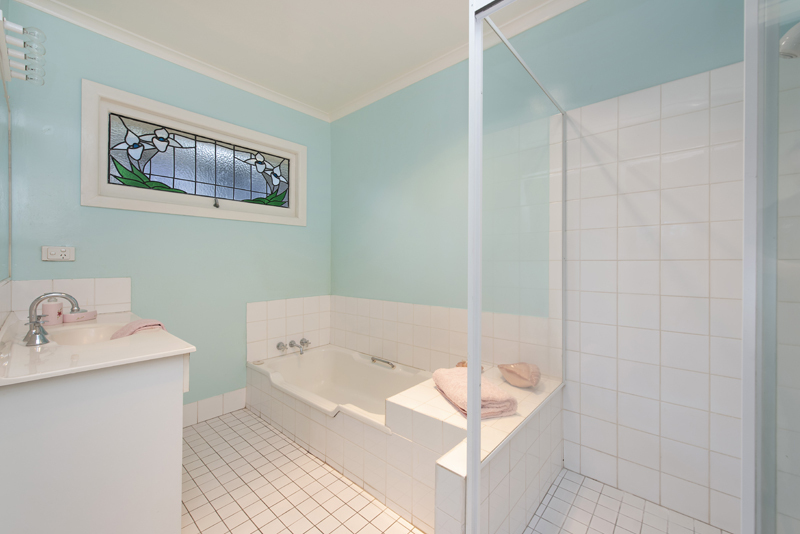 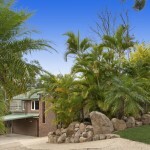 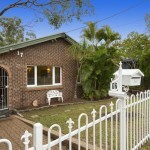 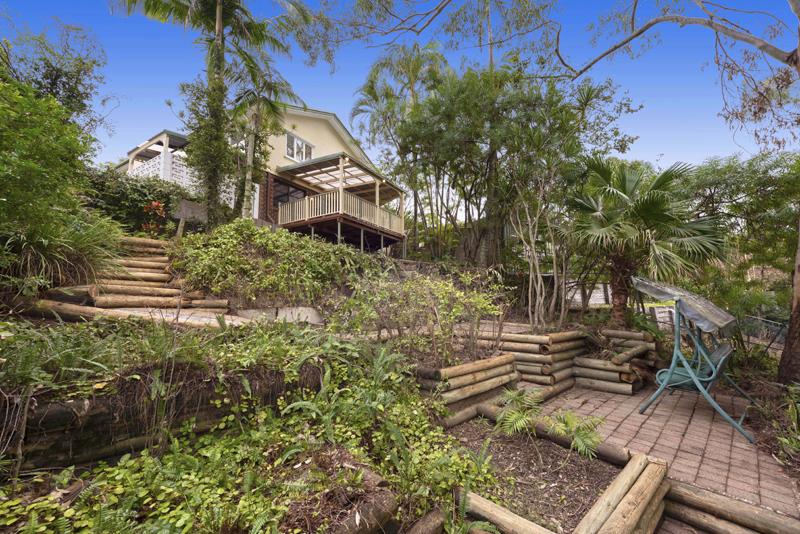 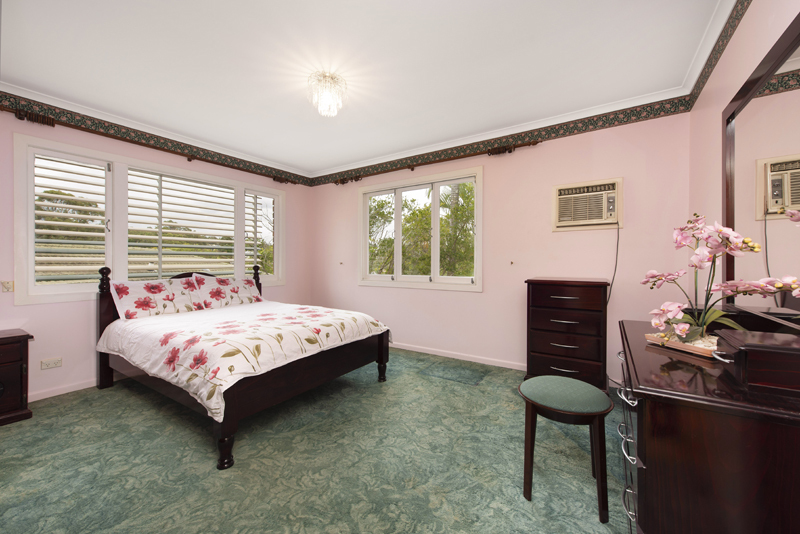 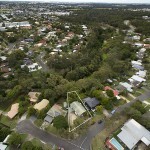 – Backs onto parklands with acres of walking tracks & children’s play equipment. 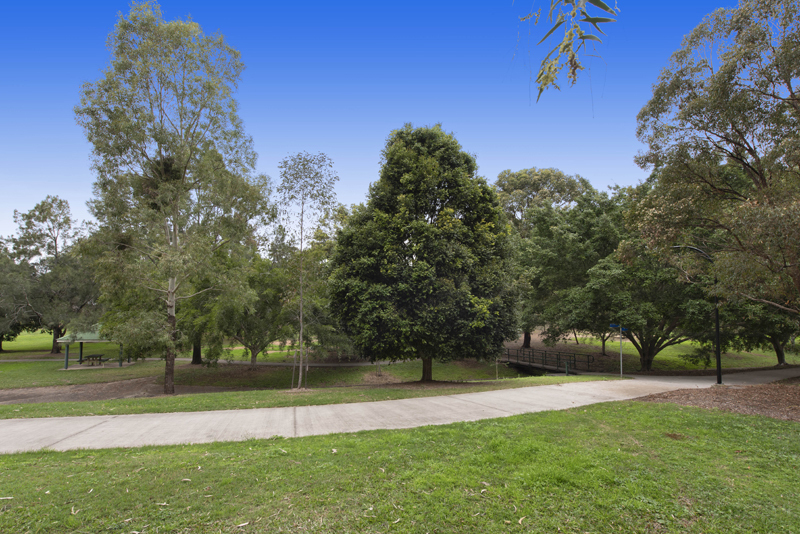 Minnippi Parklands with its upcoming Golf Course Development are just moments away. 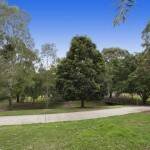 There is a range of local cafes, restaurants, parks and public transport options within close proximity. 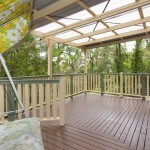 The stunning Seven Hills Bushland Reserve is just a short walk away. 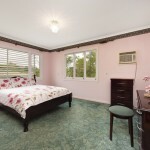 Properties of this stature are extremely rare. 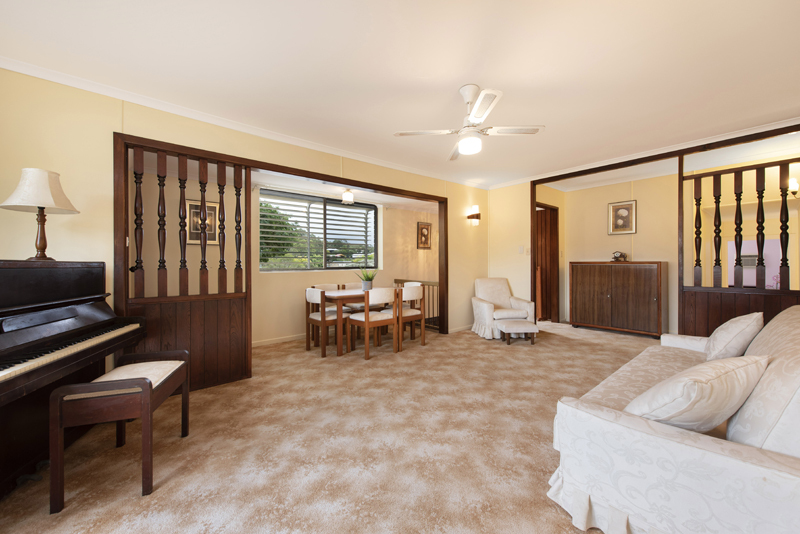 Come along to one of our upcoming open homes or contact Pathrina for any more information.